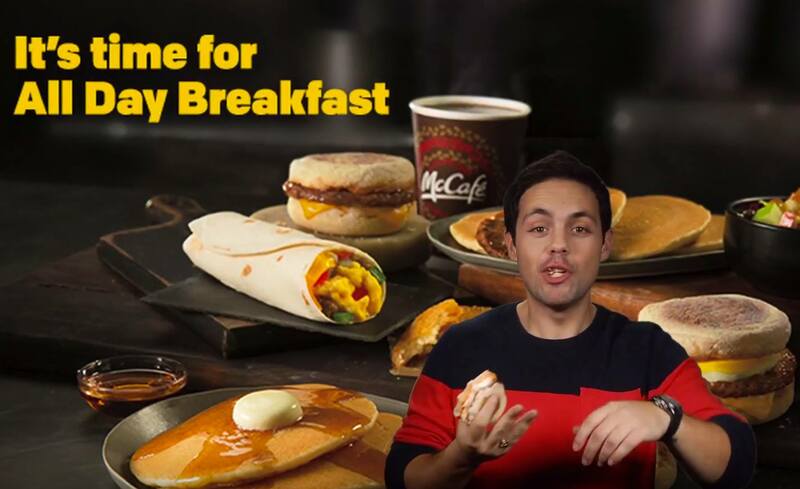 McDonald’s All-Day Breakfast Means I Can Eat On-Camera! McDonald’s has had a lot of failed food campaigns over the years (#McSpaghetti). In this video, I take a look at some of the worst, and why the new all-day breakfast should buck the trend. And, oh yeah, I get to eat an Egg McMuffin while reading my lines.